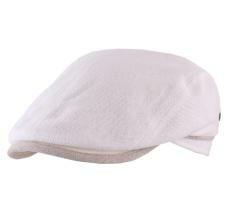 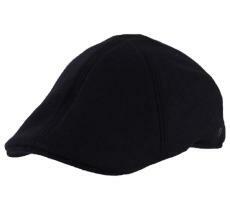 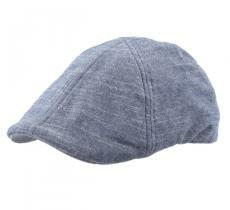 A rather discreet cap, it covers the head well and is thus little voluminous. 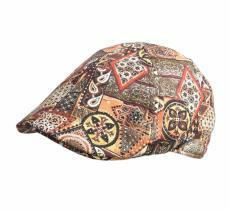 It is often a good first choice for all those who are not used to wearing headgears. That’s why it is often approved by a large majority of youngsters. 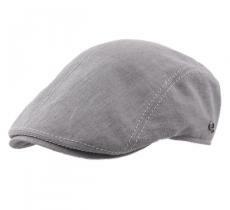 It will bring at the same time a sporty and retro touch to your outfit. 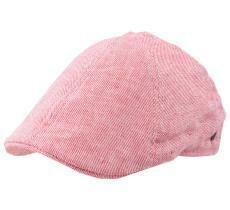 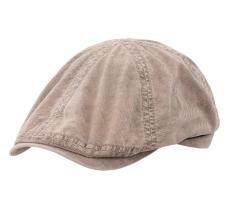 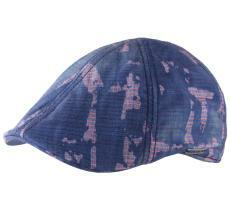 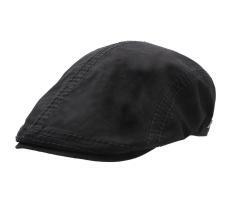 Duckbilled cap or duckbill cap? 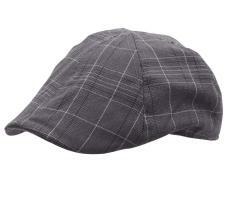 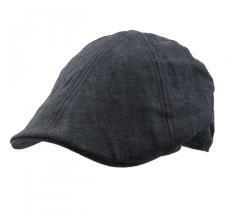 This cap is often a very good first choice for those who are not used to wearing caps. 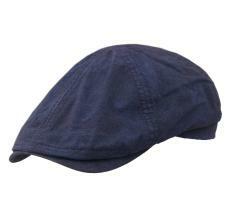 The youngest generations do not make the same mistake and have adopted it. 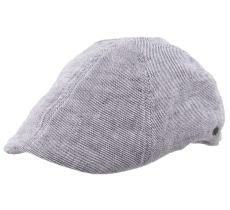 Quack, quack, quack! 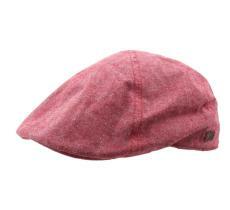 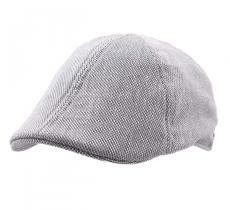 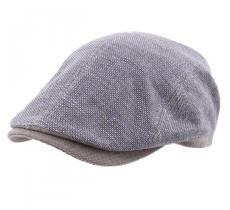 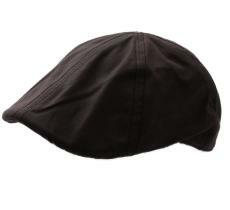 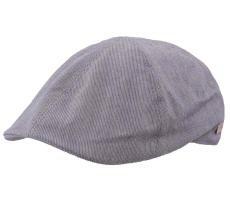 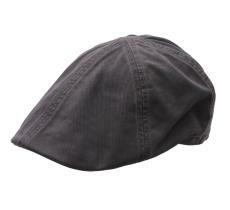 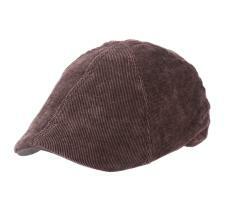 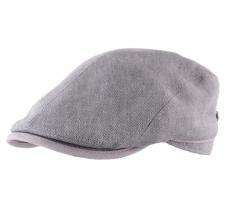 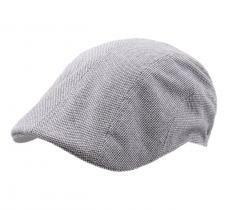 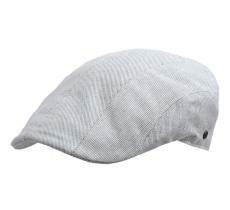 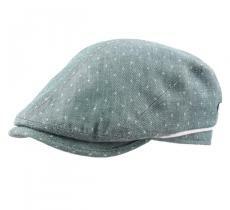 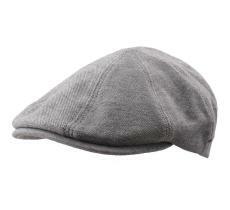 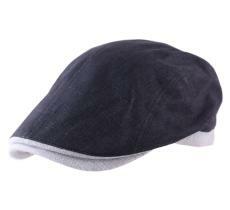 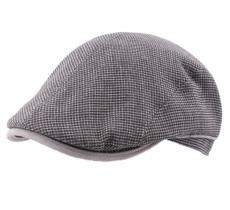 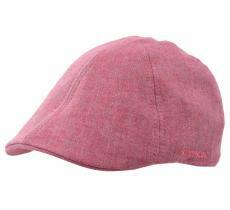 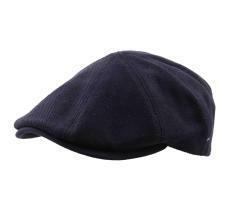 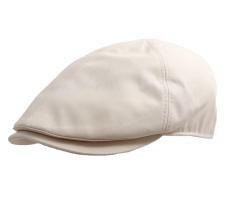 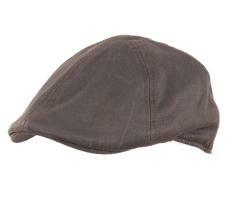 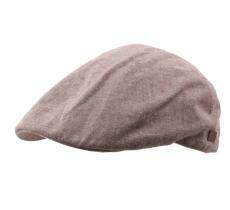 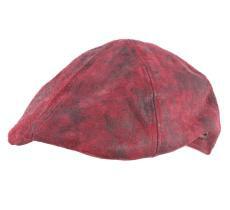 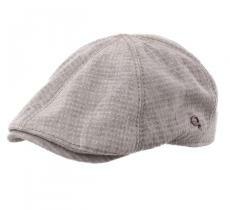 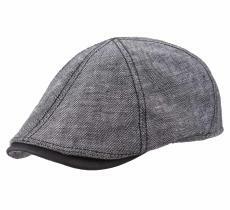 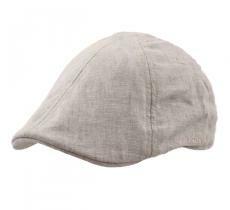 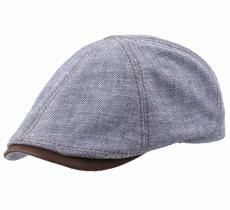 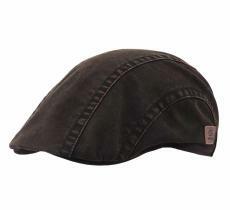 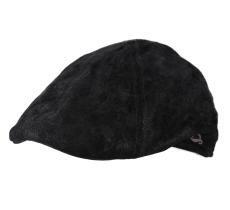 The duckbill cap appeared in the United Kingdom in the 19th century. 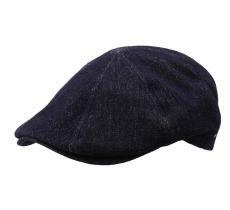 It was rapidly adopted by the working class men in the United States, in the United Kingdom and in Ireland, and by the upper class during sporting events or in the countryside.